Short course is over and the results are in! 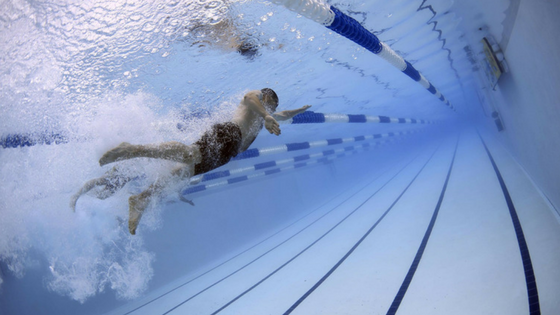 Regardless of how your season went, reflect on key questions to take ownership of your swimming, keep yourself accountable, and bring intention to your future training. 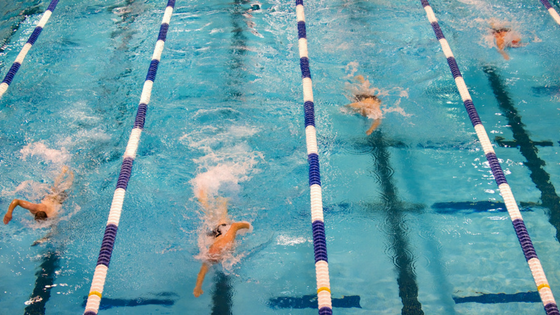 If you're a competitive swimmer, "holiday" also means a grueling winter break training schedule. Instead of going through the motions and thinking you'll reach your season goals just because, here are five ways to dominate your winter training.